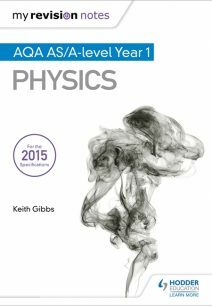 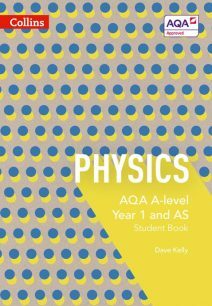 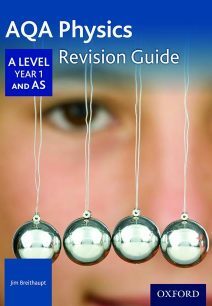 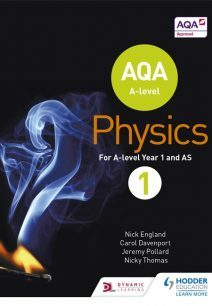 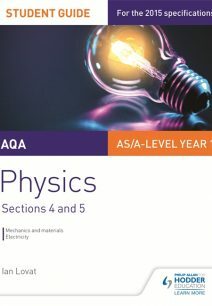 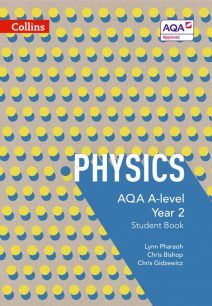 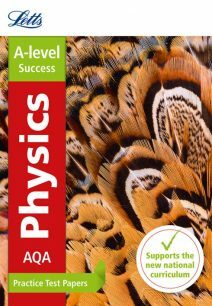 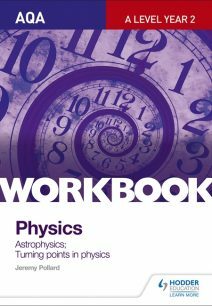 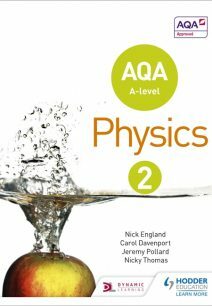 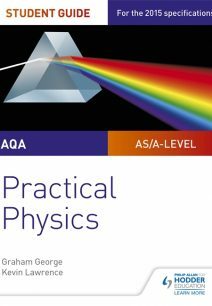 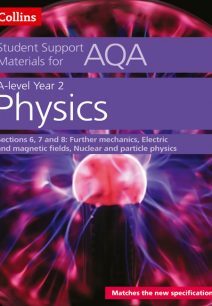 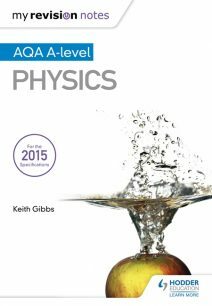 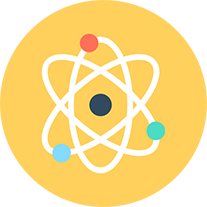 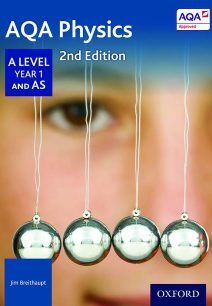 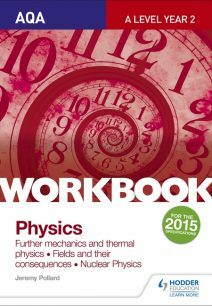 Physics for AS and A-Level is a specification by AQA designed by teachers to offer an accessible and clear understanding of physics for your students. 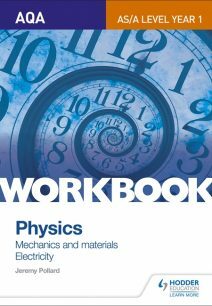 Develop their interest with intriguing topics such as Electromotive Force, Quantum Phenomena and Periodic Motion. 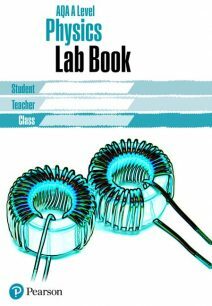 Conduct practical experiments to allow your students to expand and demonstrate their knowledge. 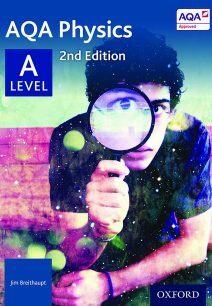 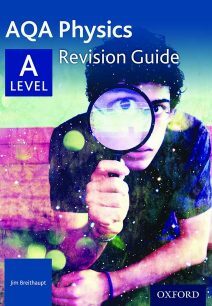 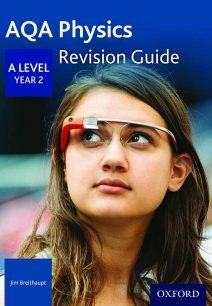 The AQA Bookshop offers a range of resources to support this course, including student books and Teachers guides. All are written in a clear and concise fashion and contain AQA approved information from a range of trusted publishers.